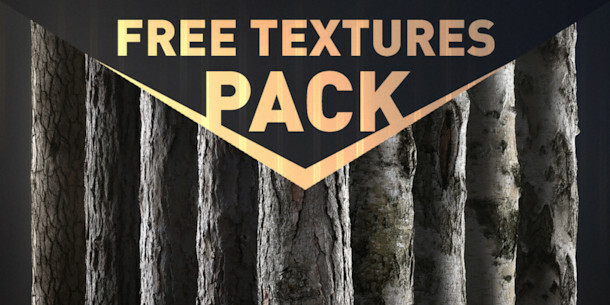 The team behind student movie Alter ’49 has released a pack of 10 free tiling bark textures from the project. The texture sets include diffuse, height, roughness, normal, bump and ambient occlusion maps, and are provided as 24-bit PNG files at 4,096 x 4,096px resolution, under a CC0 licence. We’ve featured the textures on our social media feeds before, but the team’s Gumroad store now also features a pack of 17 commercial tree and bush models which you can buy for just $1 to support the movie. They are provided in OBJ format with 4K textures, and come with LOD versions: a mid-poly version at around 100,000 polygons per asset, and a high-poly version at around 600,000 polygons per asset. 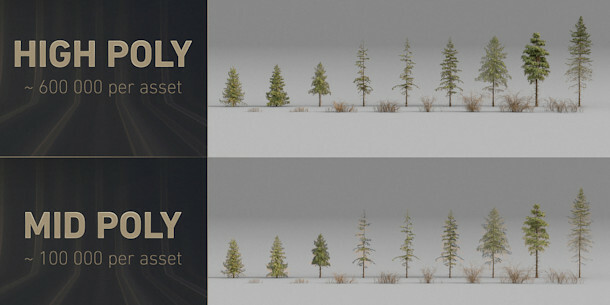 Updated 16 April 2019: You can download the tree model pack for free if you follow the link from this post on the Alter ’49 Facebook account. 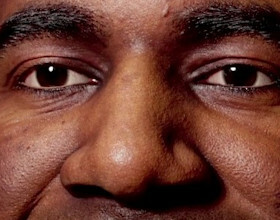 Leave a Like while you’re at it. Like the textures, the tree models are provided under a CC0 licence.